1. 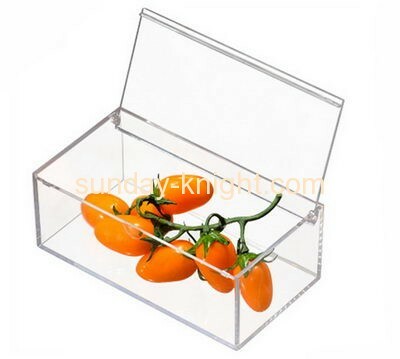 2016 new design acrylic food display case. 2. Logo: 4C Painting/ silkscreen or as your request. 3. Structure can be adjusted according to customers requirements.